NOTICE: LKA: 3060 NW Grand, #8, Phoenix, AZ. CRIM HX: Aggravated Assault. 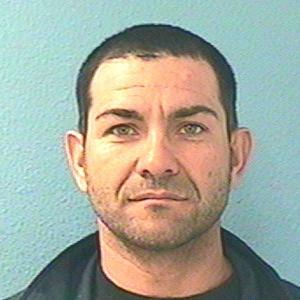 Perez may have been admitted to a rehab facility on or around 4-15-13-location unknown.